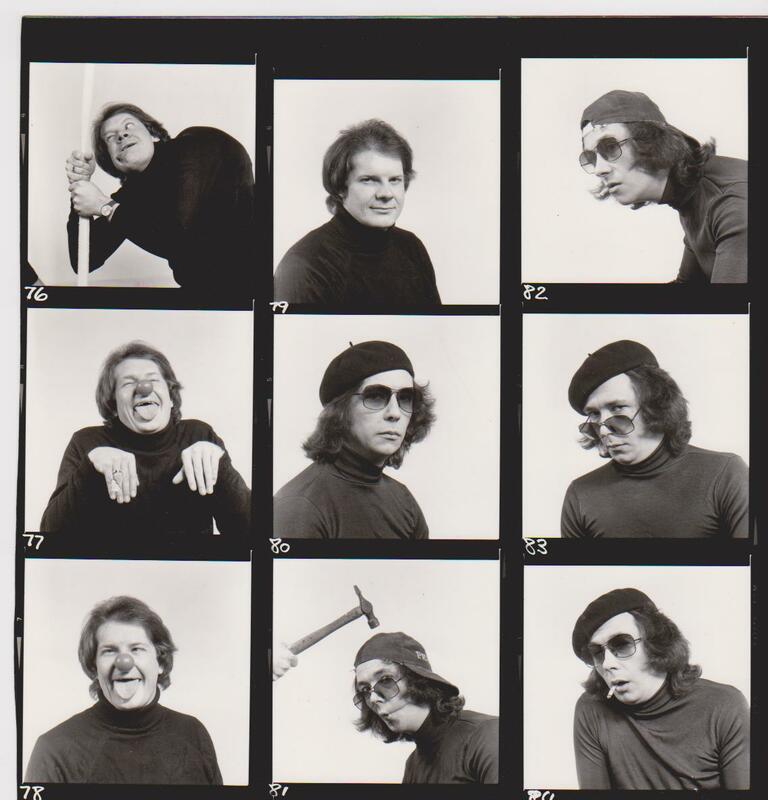 I went through a creative period through the 70’s and 80’s dreaming of my own comedy TV series and put the ideas to cassette as a demonstration. I even got to see empressario Bill Kenwright with my Star Trek musical spoof who maybe being polite said the space thing had been done to death. 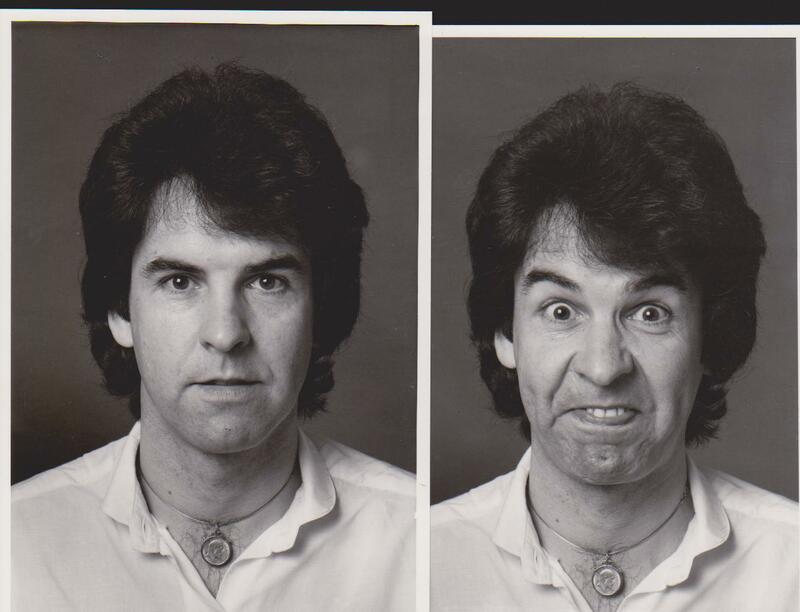 This was before Alien, StarWars etc. Some made it to the new TV series of ‘Who Do You Do’ but that series only reached some regions and Sky and didn’t make national viewing. Just about every comedian and impressionist I knew got a TV series in those days but they were with the best agents and managers. 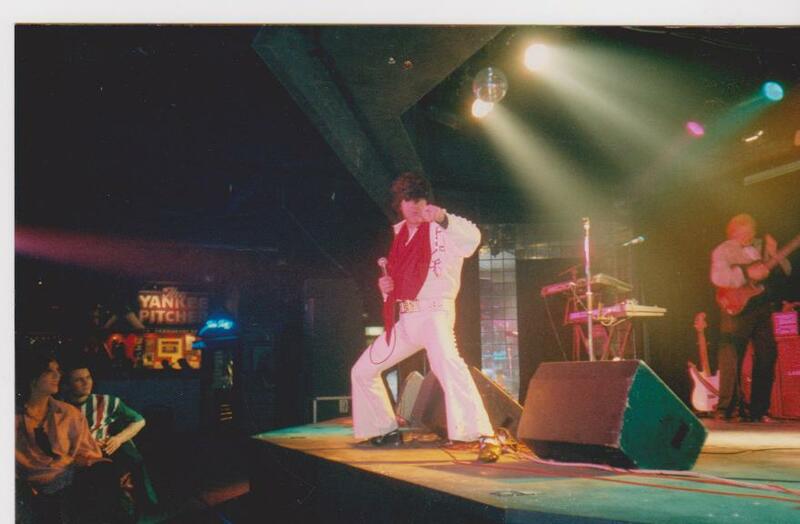 My first 8 years in show biz was as a wannabe pop star and I only just failed. There was another side of me that couldn’t be serious and my flair for impersonation created a different monster that has given me alot of fun but also many a trauma. 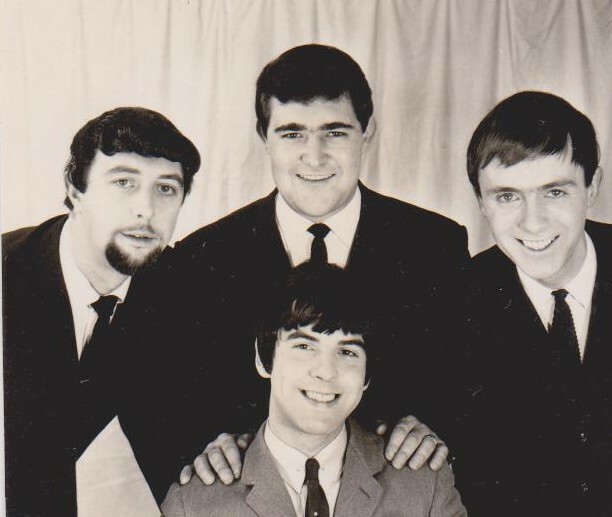 So my career in comedy started 1966/1970 The 4 Statesmen a Leeds based Comedy Showband: We did Clubs around the North and Midlands from 1967 . We did TV’s Opportunity Knocks and came 3rd beaten by a muscle man painted silver “THE SILVER STATUE” and a little girl doing a monologue next to a gingerbread house.. 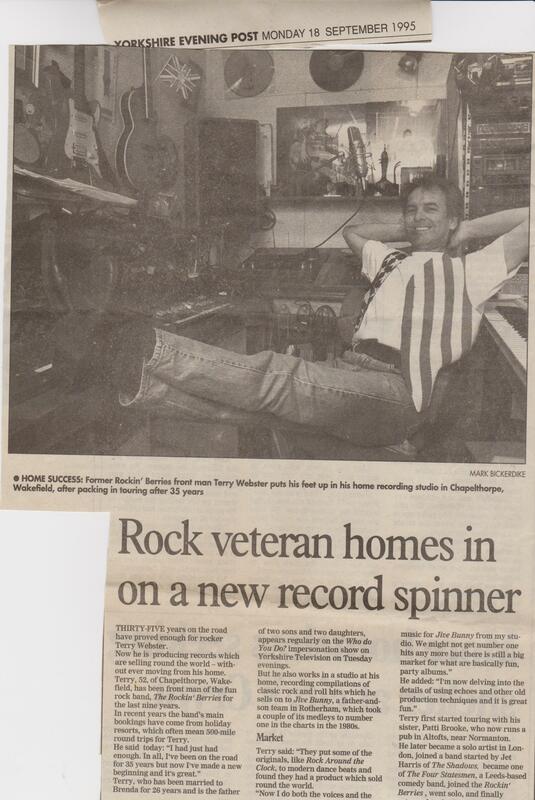 The nightmare for us was the “Rawhide” theme we parodied couldn’t get clearance an hour before going on air. We had to panic rehearse a different tune. 1970/1976 The Rockin Berries Jersey, Blackpool. Cleethorpes, London Palladium. 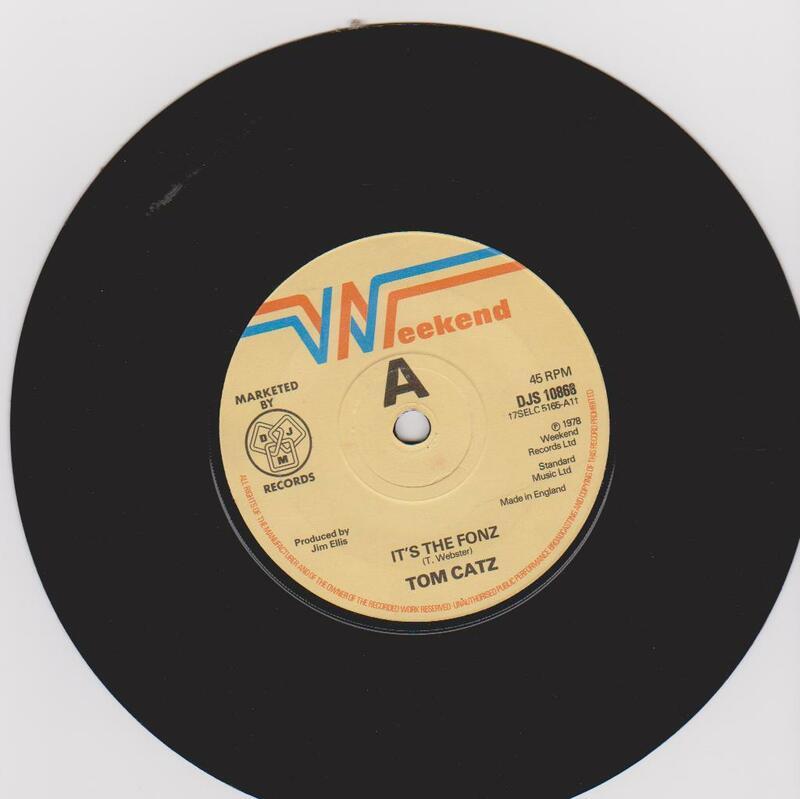 seasons with Tom Jones , Frankie Vaughen followed by a Sacha Distel, Olivia Newton John Tour. Theatres and Night Clubs, TV appearances. 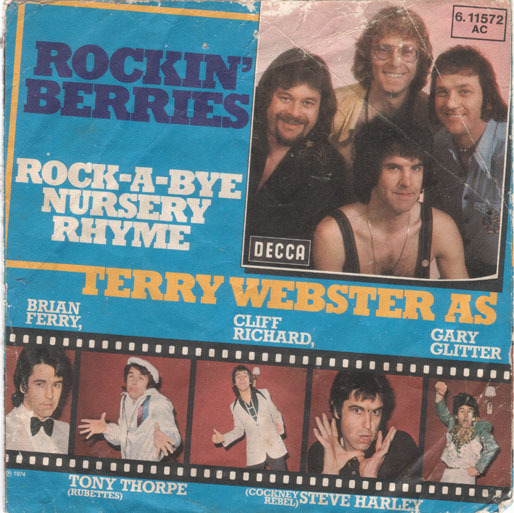 1986/1996 Re-joined The Rockin Berries: Newquay Seasons, Tours of Middle East Quatar, Dubai ,Abu Dhabi, and many Theatres, Night Clubs. 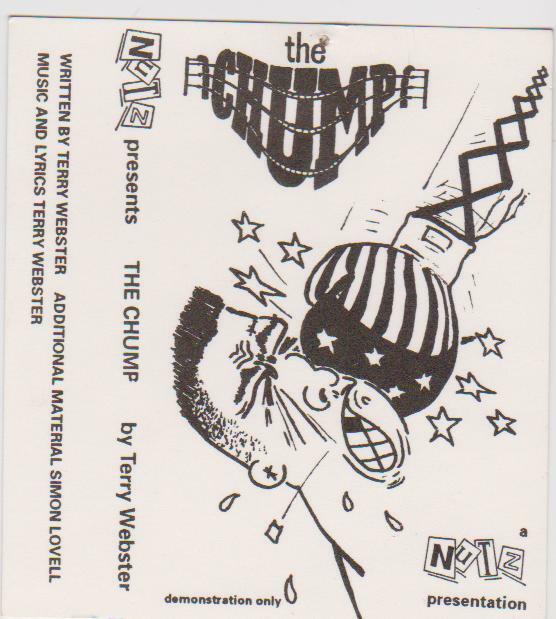 1999/2002 Theatre productions ” Rave On ” (bouncing cheque show) . 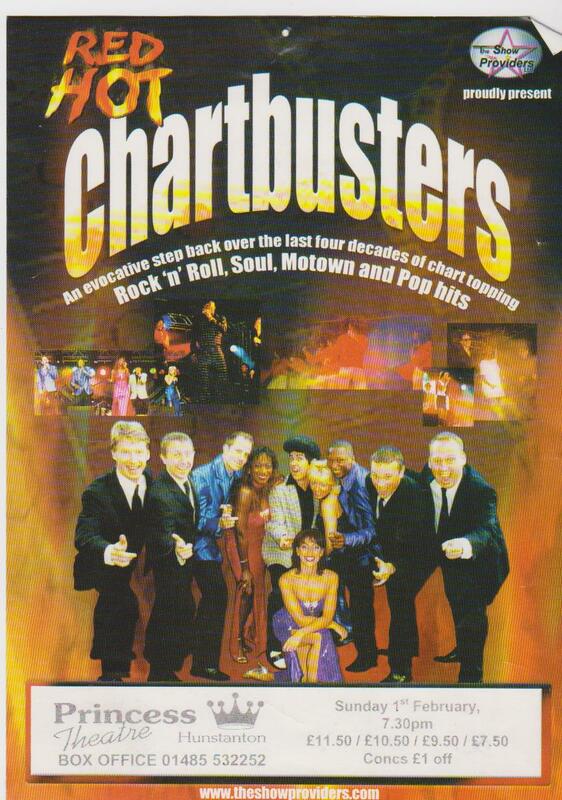 “Chartbusters” great working with The Boogie Men all from my home town. Top musicians. 2002/2019 Solo again. Theatres, Clubs, Holiday Parks, Golf venues. 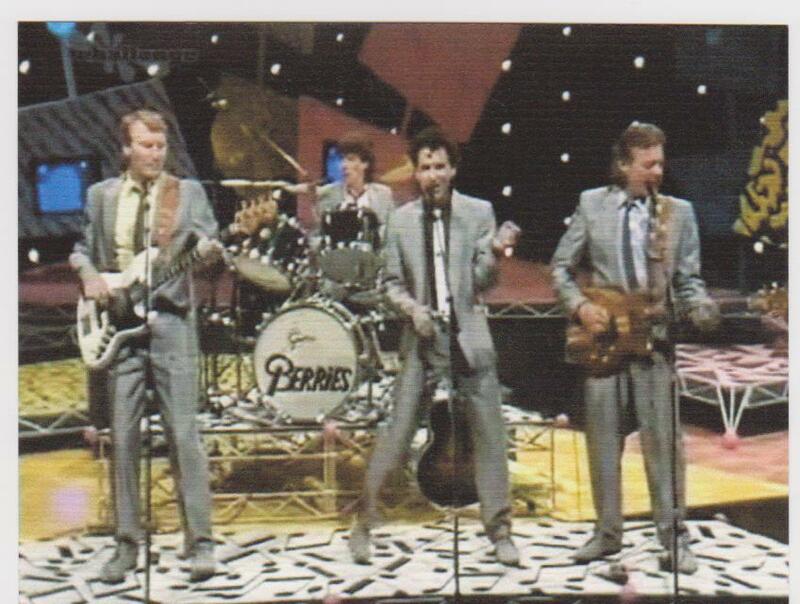 Now enjoying teaming up with my son Terry Jnr doing a tribute to the Fabulous Everly Brothers. 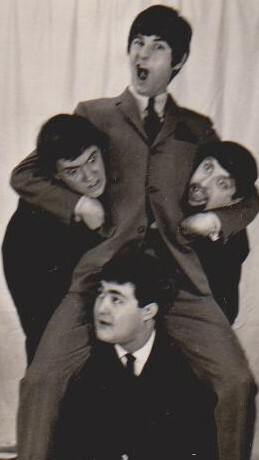 Joining Leeds comedy band The 4 Statesmen in 1966 was a great launch pad for my first venture into musical comedy. It wasn’t long before folks were queuing to see our show. 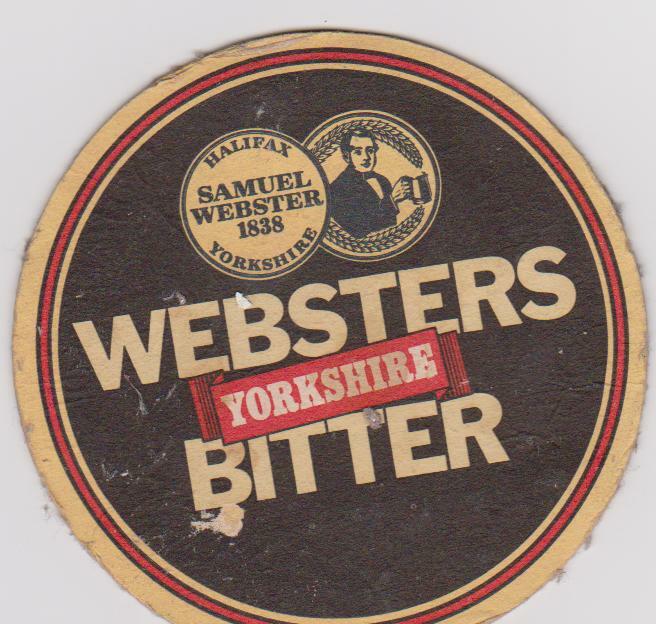 The club scene in the north was thriving and we were soon hitting new areas away from the Ridings of Yorkshire conquering the North East, Teeside, The Midlands and Greater Manchester. 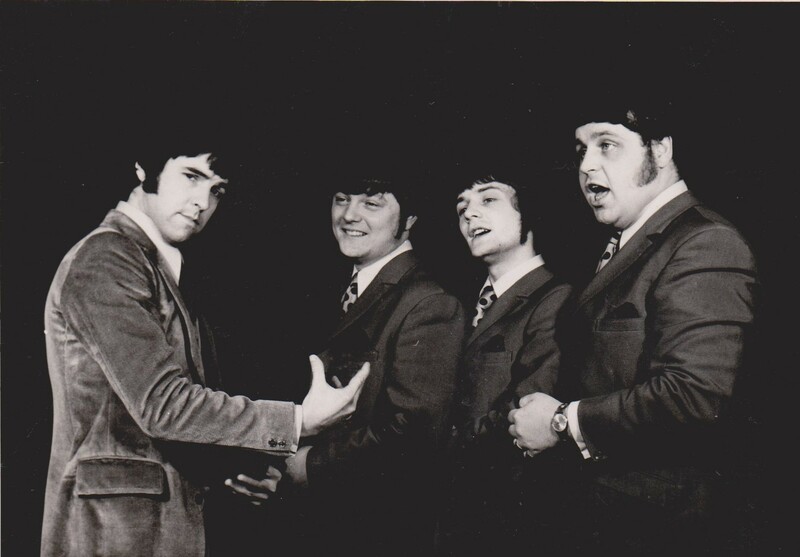 Sad to lose guitarist Dez and recently John (the Chubby One) otherwise known as comedian Billy Bean. Above: The Human Weather Chart sketch: “Up here we have thick fog!….and maybe strong wind in some regions”. 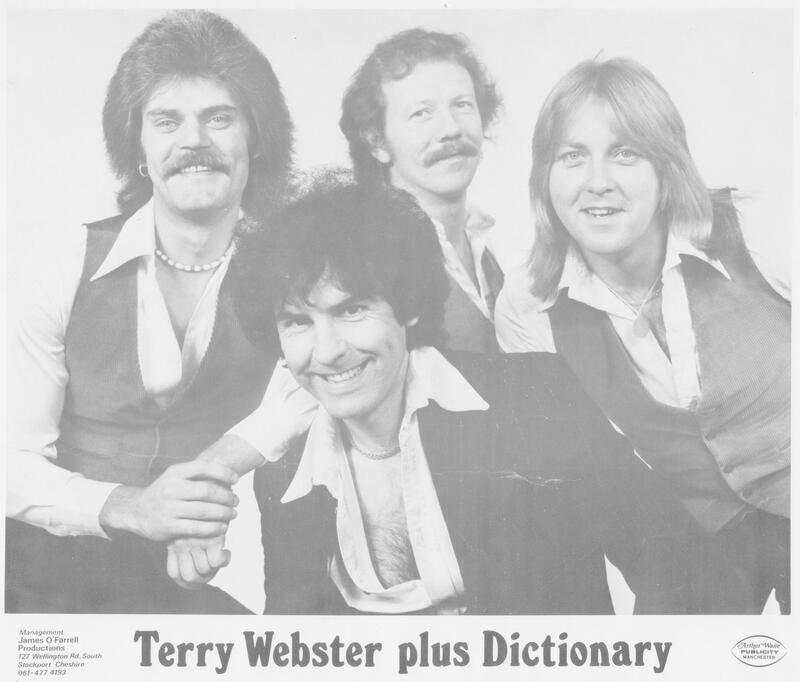 Comment: Terry Webster,even to this day remains the best,funniest,most talented act we have ever seen.we would queue up to get in Steels club, Downhill club and any other club he and the Four Statesmen were on in Sunderland, late 60,s early 70,s. 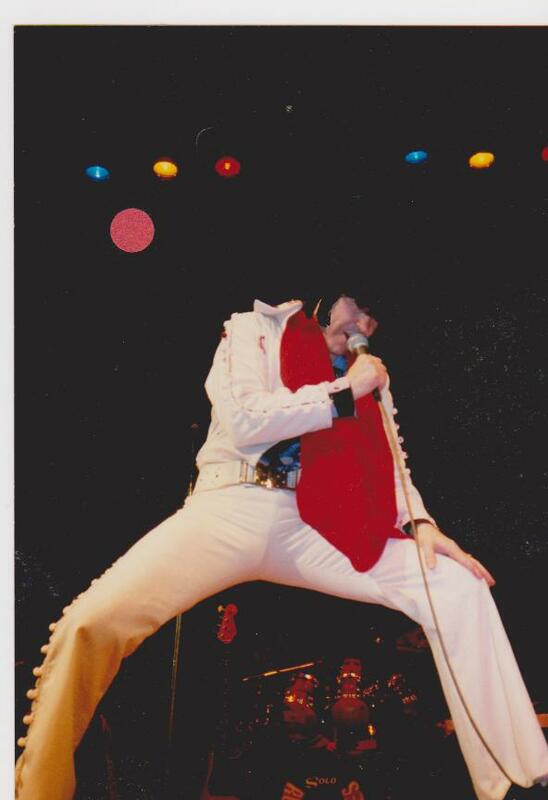 what a man…what an act…should have been compere at the palladium.seems to have had a full and happy life. Well done and best of luck.thanks for the laughs. 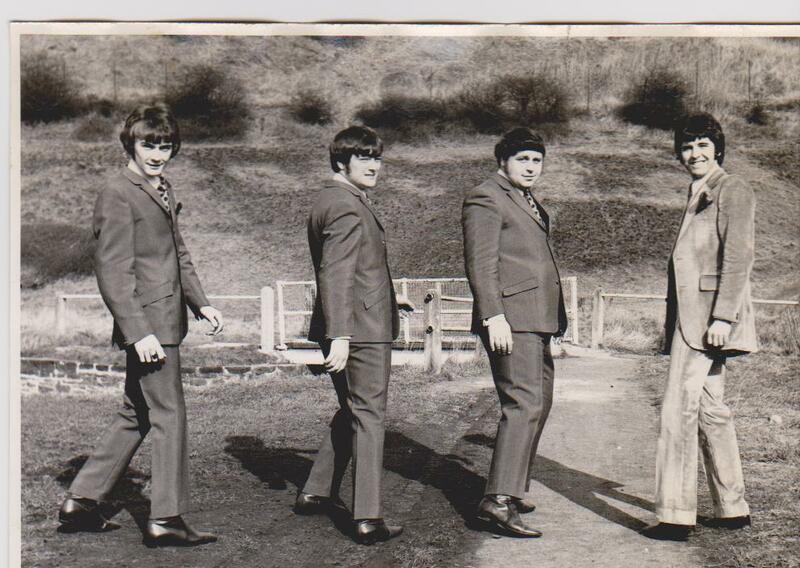 1960s Top 10 gold hit makers of ‘He’s In Town’ and ‘Poor Mans Son’. 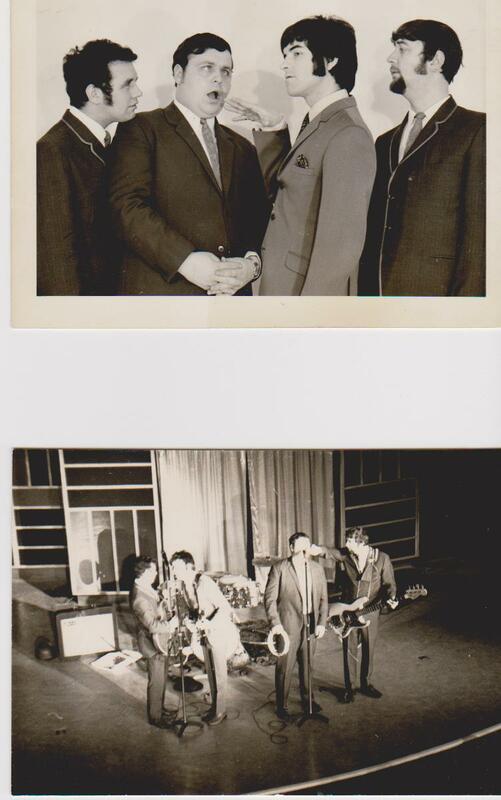 Later became known as a comedy showband making their hit TV debut on the Royal Command Performance in 1967.Terry replaced comedian Clive Lea in 1970.
p ABC Blackpool 1973 Empressario Michael Grade transferred us from the Lovelace show to support Tom Jones for 3 weeks at the London Palladium. 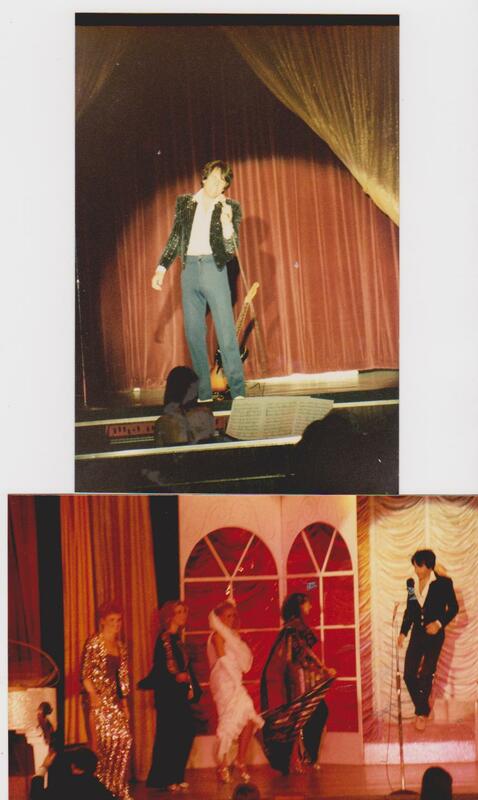 My debut was a week at the Batley Variety Club leading to performances at the LONDON PALLADIUM and every major cabaret venue nationwide. 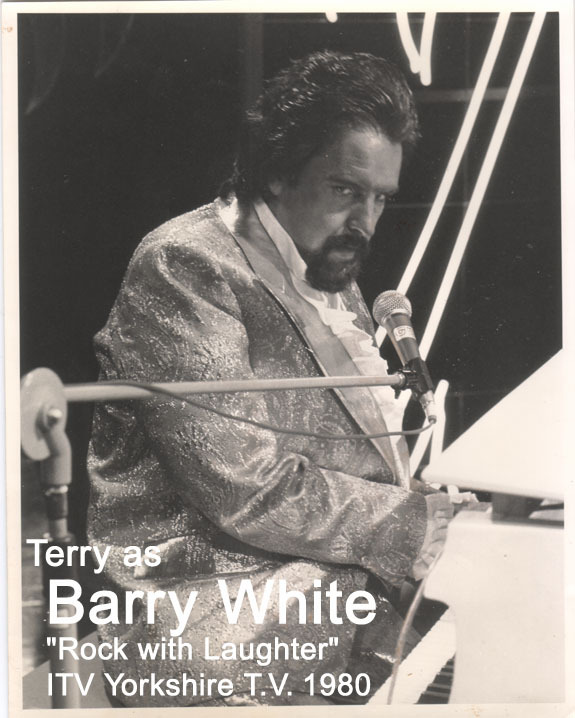 Many guest TV appearances on programmes such as ‘They Sold a Million’,’Magpie’, ‘Lift Off’ ‘Mike & Bernie Winters Show’ ‘GoldenShot’ ‘The Basil Brush Show ‘ and ‘Who Do You Do’. Also several BBC radio 2 music sessions. 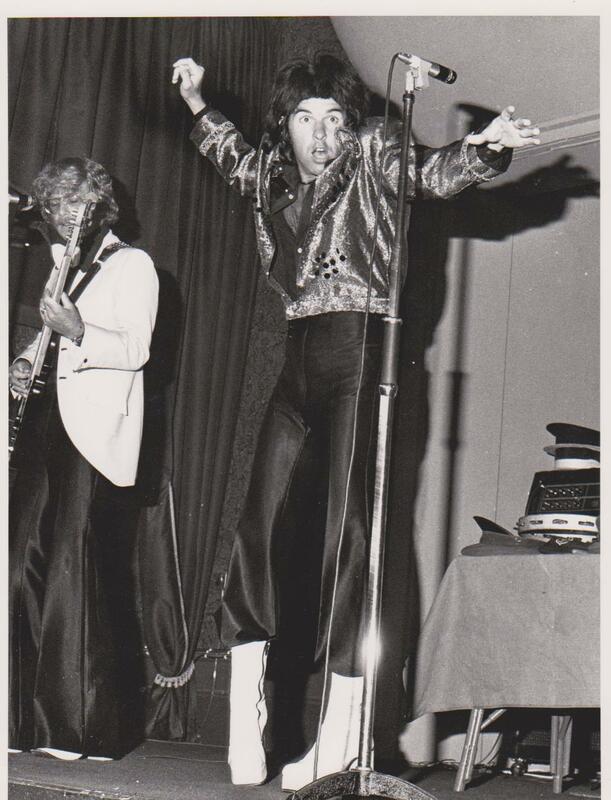 Highlights for the band during my reign in the early 70s included 3 weeks at The London Palladium supporting Tom Jones a further 3 weeks with Frankie Vaughen and a nationwide theatre tour with Sacha Distel, Stephan Grappeli and Olivia Newton John. 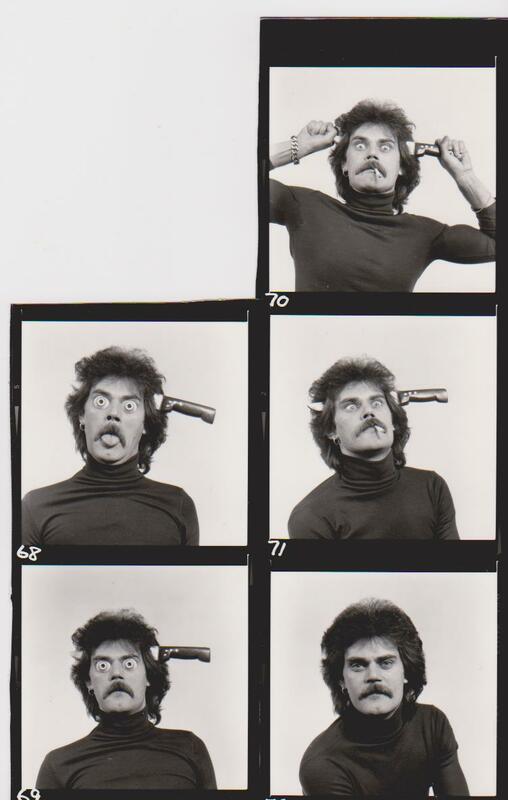 While on stage with The Berries at Plymouth, Sacha Distel broke the news to me and the audience that I was a dad. 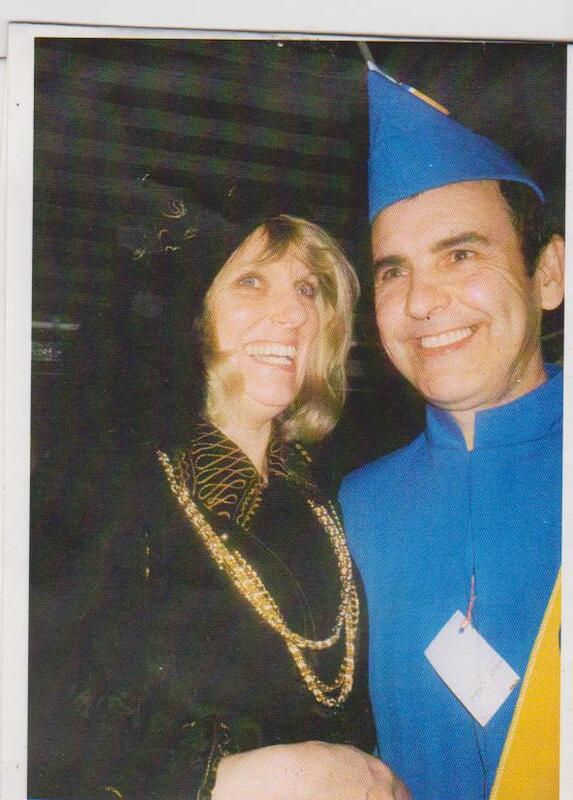 1972 Panto Wolverhampton with Gabriella Drake of ‘Space 99’. Cast as the Captains evil mate, producer Humphrey Stanbury would not let me be funny as this was the role of kids entertainer Bobby Bennet. I had heck of a job making my face evil and not to act around with the script. 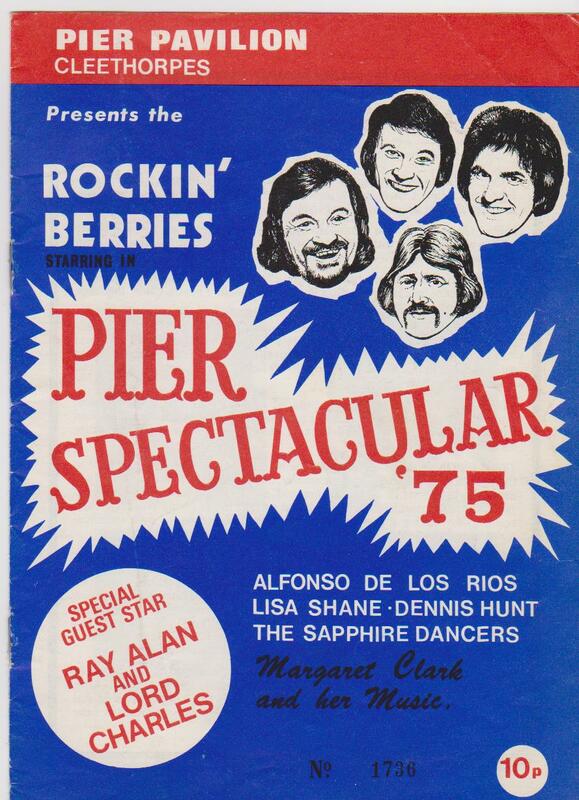 However we were allowed a Rockin Berries comedy slot within the show. 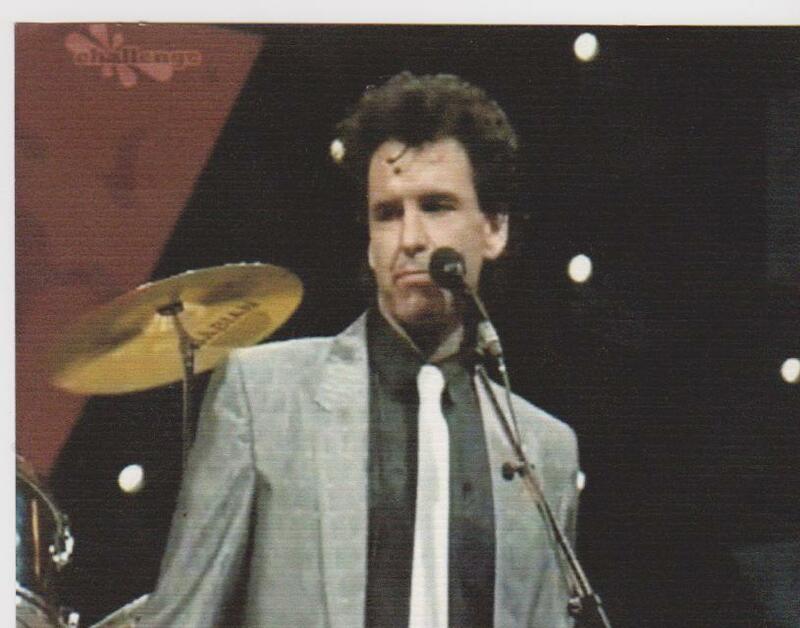 Drummer Terry Bond became ill halfway through the season and was replaced with ‘ Wizzard ‘ drummer Keith Smart fresh from ‘Top O the Pops’ with “I Wish It Could Be Christmas Everyday”. As Roy Wood preferred not to do touring. 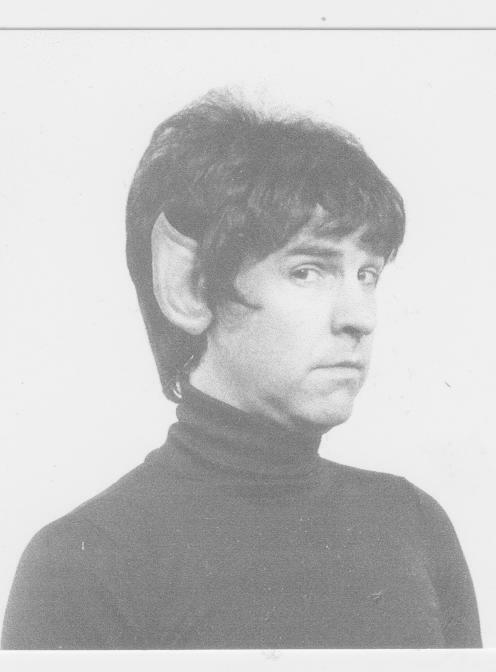 Keith later joined the ‘Berries’ permanently. Seasonal work at Blackpool, Newquay, Cleethorpes also seasons in Bermuda for mainly American audiences. Many tours of the United Arab Emirates entertaining British ex patriots at major hotels and country clubs covering Dubai, Abu Dhabi, Bahrain and Doha. 1986-1996 In these years The ‘Rockin Berries’ became a favourite choice for large corporate functions that would include Park Lane Venues such as The Dorchester, Hilton, Inter Continental. 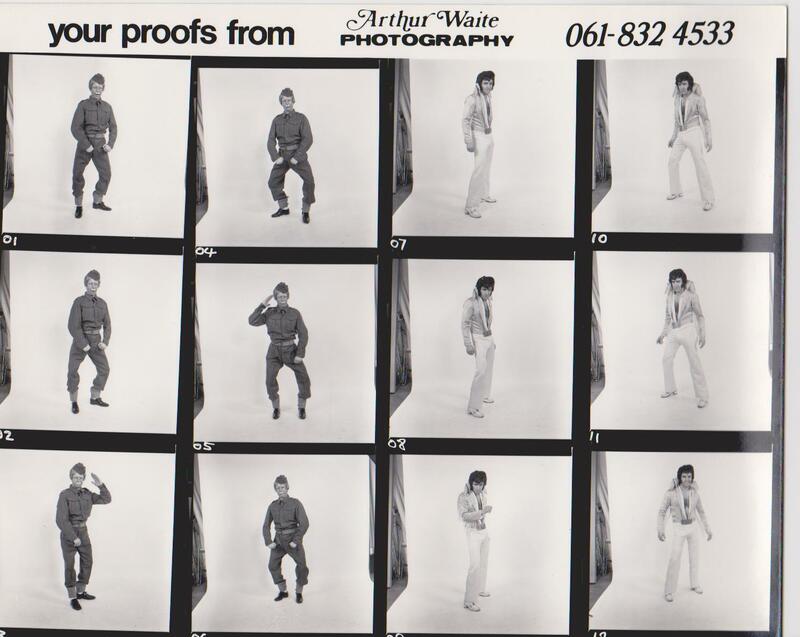 I left the band in 1976 to make a bid for fame under my own name with appearances On TV’s Who Do You Do. 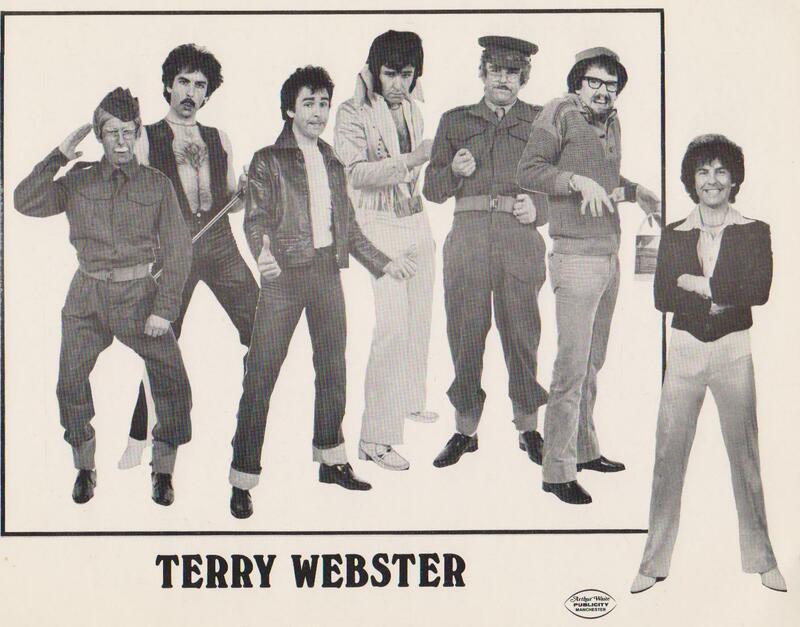 After a ‘tricky sticky exit’ the Berries manager tried to ruin my chances by ringing TV companies, agents and major cabaret venues around the country telling them not to book Terry Webster. 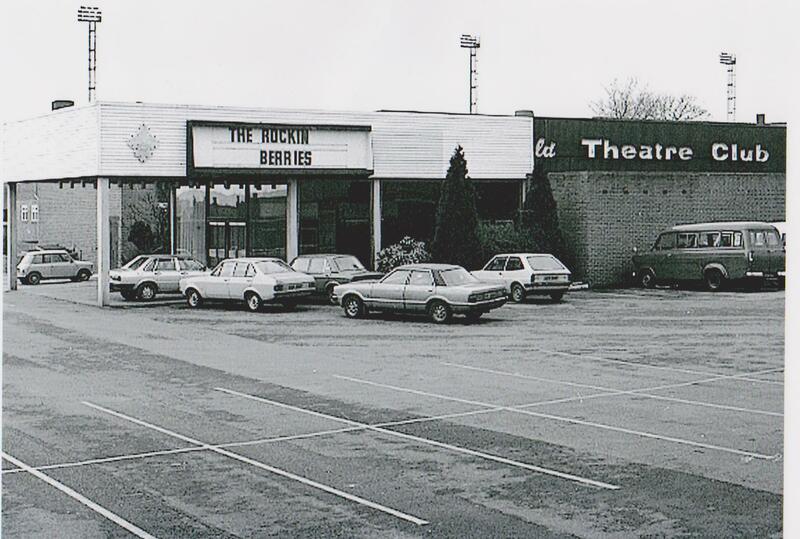 I would rejoin The Berries 10 years later in 1986 after the manager had been replaced. While the Rockin Berries was step up the ladder it also held me back in some ways. The band had tax problems from previous years to me joining, all due to dodgy accountants and I became liable after signing a partnership. 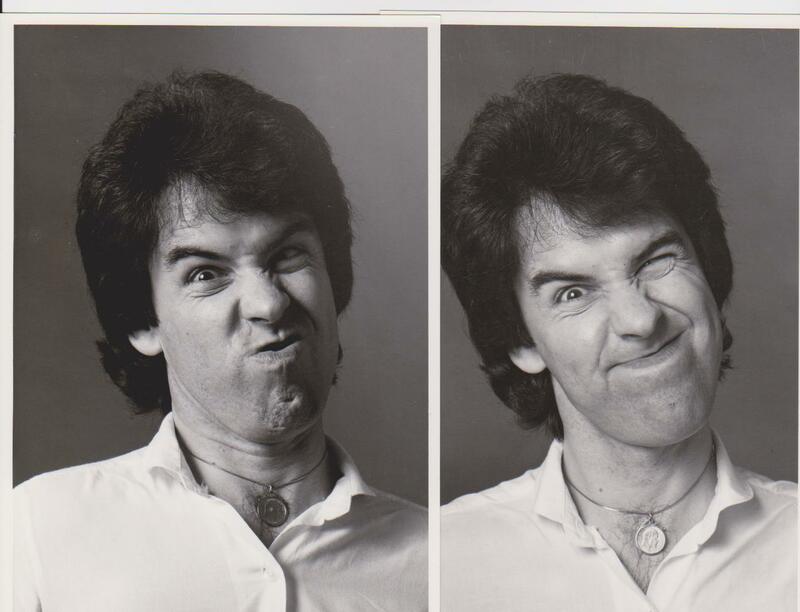 In the 1980’s I was offered the role of front man with ‘ The Black Abbotts’ as Russ Abbott would be leaving 12 months hence. 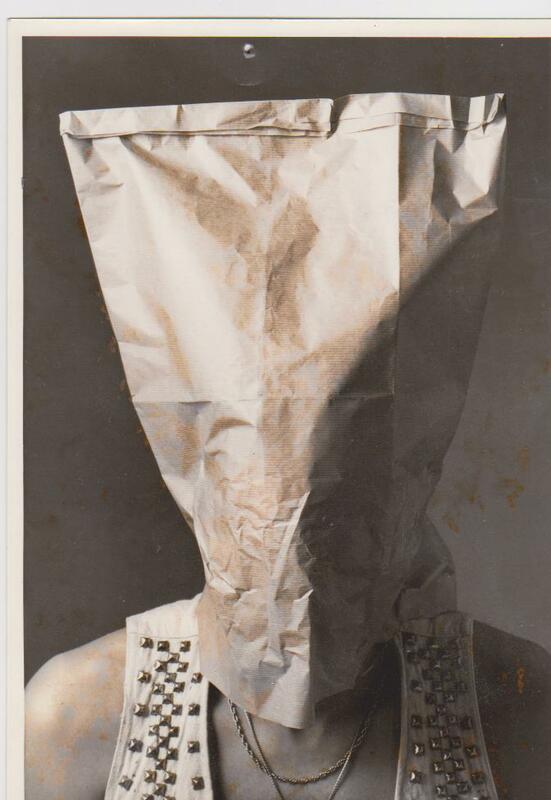 I turned it down as the showgroup thing in the ’80’s was to me getting a bit old hat. 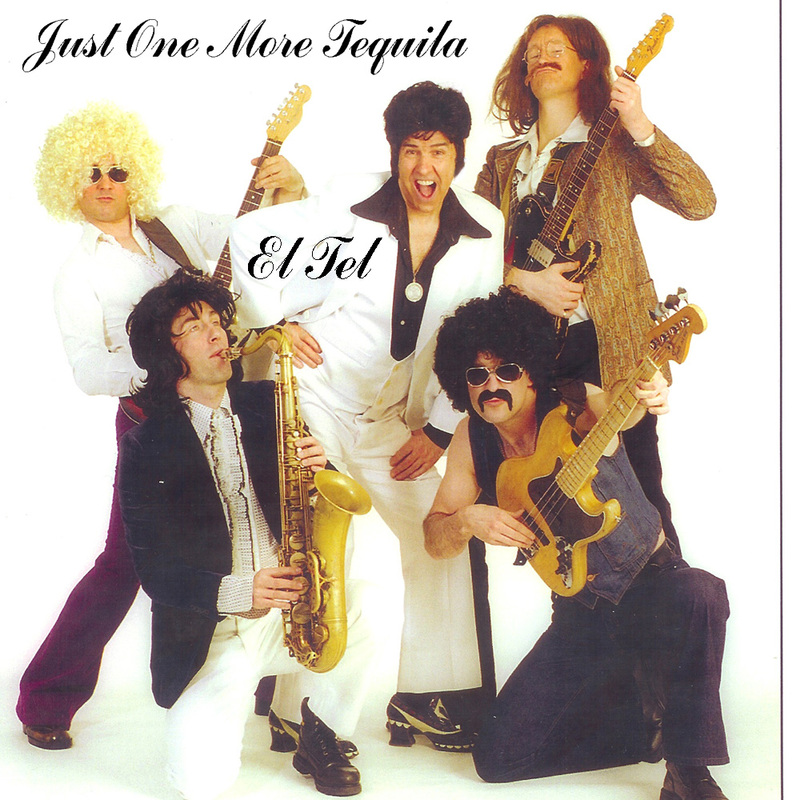 Radio One show… ‘It’s Rock N Roll’ Comic spoofs , parodies with my band Dictionary. Proud to have sax legend Howie Casey joining in for a Blueberry Hill spoof and Mock Around The Clock. 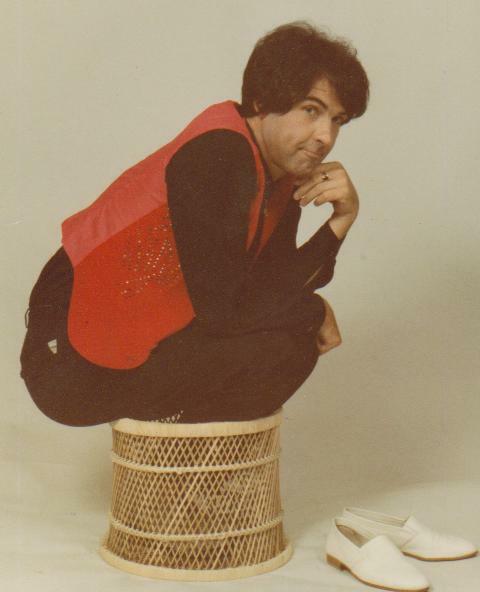 1976/86 as a solo artiste. 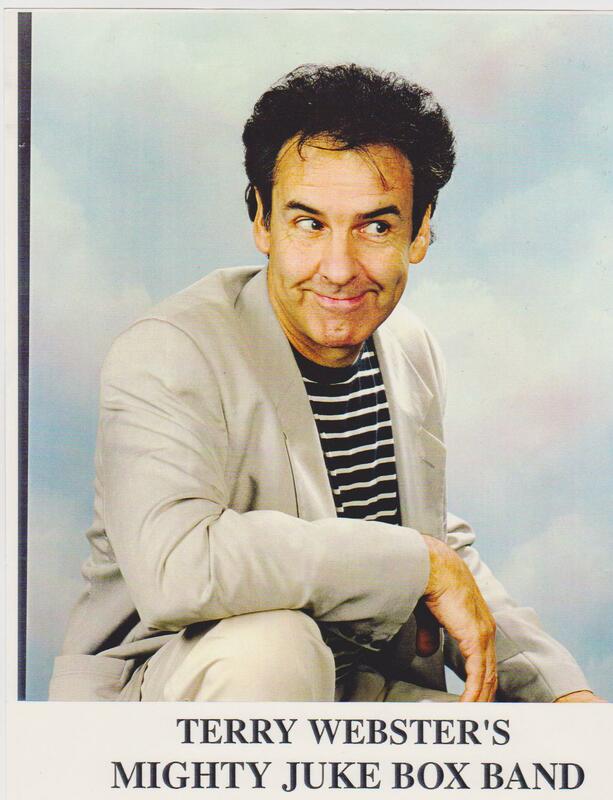 TV appearances on ITV’s first series of ‘Who Do You Do’ and ‘Rock with Laughter’. P&O Cruise HMS CANBERRA. Great to meet up while gigging in Lancashire. Fred Grant Steve. RIP Guys! Tours of United Arab Emirates Hotels. Seasons at the Landrost Hotel Johanasburg, Central Pier Blackpool with Frankie Vaughen and Cleethorpes Pier with the late Charlie Williams. 1995 JIVE BUNNY first record cartoon characters for “Everybody Salsa” followed by a plethora of singing voices and music productions. Christmas albums etc. Started off well until a fall out over writing credits. “Action!” Tommy fumbled, hands shaking as he tried to remember the name of the product and how it worked…………..”Can I tell a joke?” “A boat full of yo yo’s. Sank, forty four times!” The camera crew fell about laughing while the producer became anxious. This was a different Tommy to my impression of him as he was much slower and awkward but funny. They filmed about 3 hours of material without really getting much sense out of Tommy’s delivery. The outtakes were hilarious, even the producer found it so, but he had to get one of the top editors in London and she managed to cobble a 30 second ad from it all. It’s so easy, “A little kid can work the Soda Stream Soda Syphon.” Tommy walks behind the 10 year old, producing a saw and gesturing with a sawing motion at the back of the unaware kid’s head. F. A. B. Funderbirds Are Big! Mr and Mrs Tracy. EL TEL for a single release. Iain Cunningham Don Donnelly Gary Simons Tim Brickel. We were going to be POP BACK but instead joined a theatre show called RAVE ON, a financial disaster . 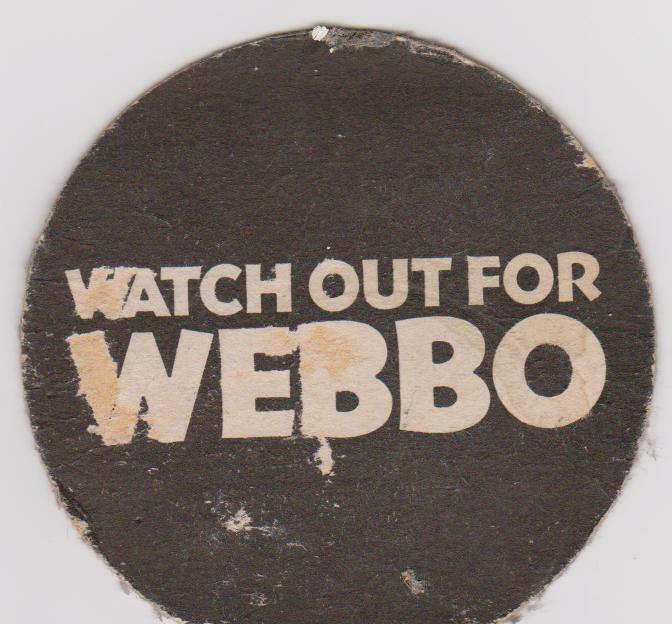 Featured on ’90s ITV series the new ‘Who Do You Do’. 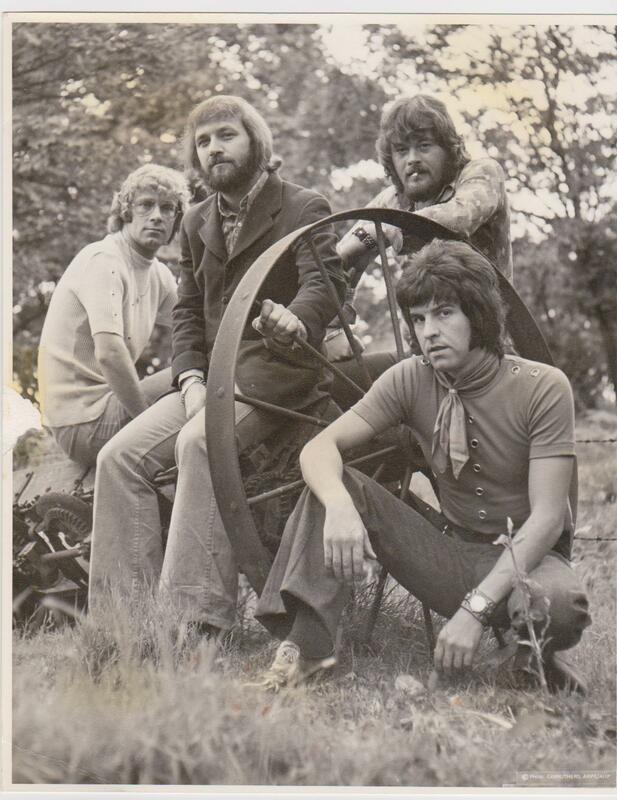 With my MIGHTY JUKE BOX BAND I did many corporate function gigs before starring in comedy and music theatre productions The ‘Rave On'(Bouncing cheque shows) and ‘Red Hot Chartbusters’. I am intending phasing out the comedy side of my act as the generation gap widens. 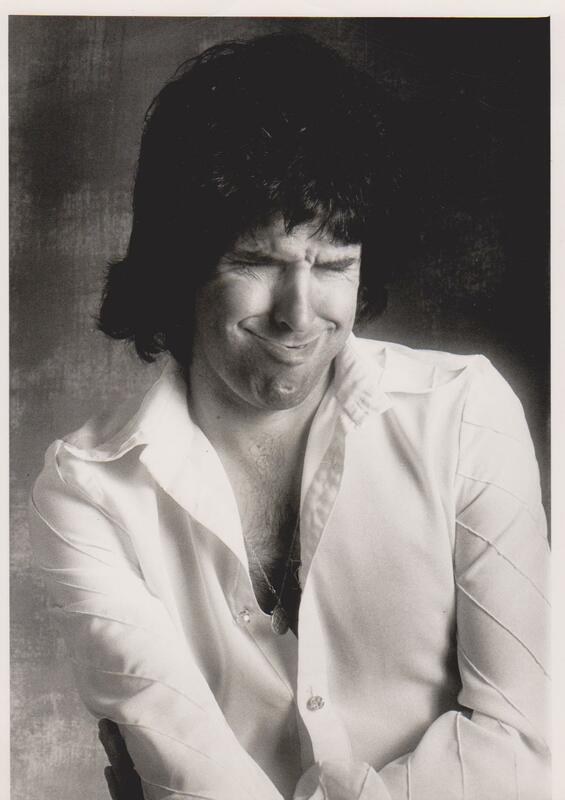 I can’t cope with being ” The best ever!” and at the next show “Crap!” to the miserable few who don’t get it? It’s wonderful when everything gels making people laugh but so lonely and traumatising when they don’t. As any comedian would tell you. My song comes to mind “All I ever wanted to do was Rock n Roll”. I really just want to sing and play as I started out in this business.